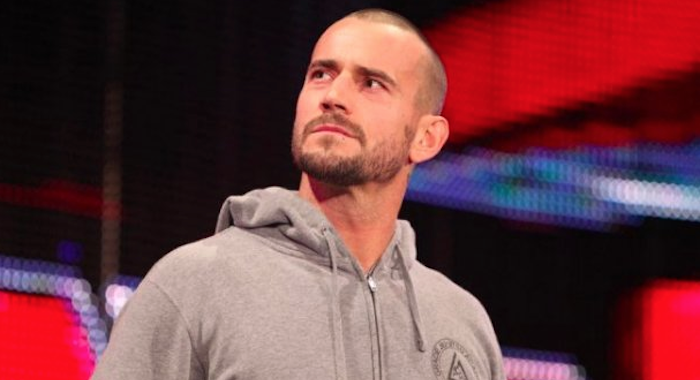 Day five of the defamation and libel trail between CM Punk and WWE doctor Chris Amann continued earlier this afternoon, and below are highlights notes from Steve Muehlhausen of Fightful.com. You can read the entire report at this link. You can read highlights from today’s morning proceedings at this link. Mendez-Brooks states her and Punk met with Amann in the afternoon of the Royal Rumble. She doesn’t remember if Punk had any heat packs on him that day. Mendez-Brooks says she vaguely remembers the lump size. She says that Punk told her when she first saw the bump that it didn’t hurt. Mendez-Brooks said she felt the lump and it was discolored at first. The attorney read her deposition in 2016 and it stated she didn’t see any discoloring. Mendez-Brooks stated twice to the attorney who kept pressing that the lump was the size of lemon/lime and it pushed to the skin. Mendez-Brooks said when her and Punk first started dating that she lived in Tampa and would often see her family in Puerto Rico in regards to why they were texting each other so often instead of seeing each other. When Punk wanted to stab himself with a metal pin, Mendez-Brooks didn’t want him too because she didn’t know of the pin was dirty or sterilized and didn’t want him to have further problems. She reiterates that she thought “Doc” was in reference to Amann since she was going through it all with Punk. Mendez-Brooks keeps reiterating she doesn’t remember the full conversation to whether Punk had MRSA but remembers hearing “staph” being used in his conversations with Patrick Duffy. Sanders said the lump was three inches in diameter and one-half inch of the skin. She said she would avoid it in that session. She said saw Punk on Jan. 30, 2014 and the lump was darker in color. Sanders showed how big the lump was and made a circle which made it look like the size of a tennis ball. And the jury went “Whoa” in unison. She says in the January visit that the bump starts to become more sensitive. But in her deposition, Sanders said that to her the lump in Oct. and Jan. might have been those dates it wasn’t hurting too bad. She says by the April 2014 visit, the lump was gone. She says the lump was a “half-baseball”. Evidence concluded in the trial today, and it was announced that closing arguments will take place on Tuesday.